Grounding (cats whisker) @24V - 0.005 Amp wetting power internally supplied. Three wire proximity switch NPN or PNP 24 VDC. Power. Two wire universal proximity switch: 24 V @ up to 2mA wetting - 5 mA ON current. 24V Logic. 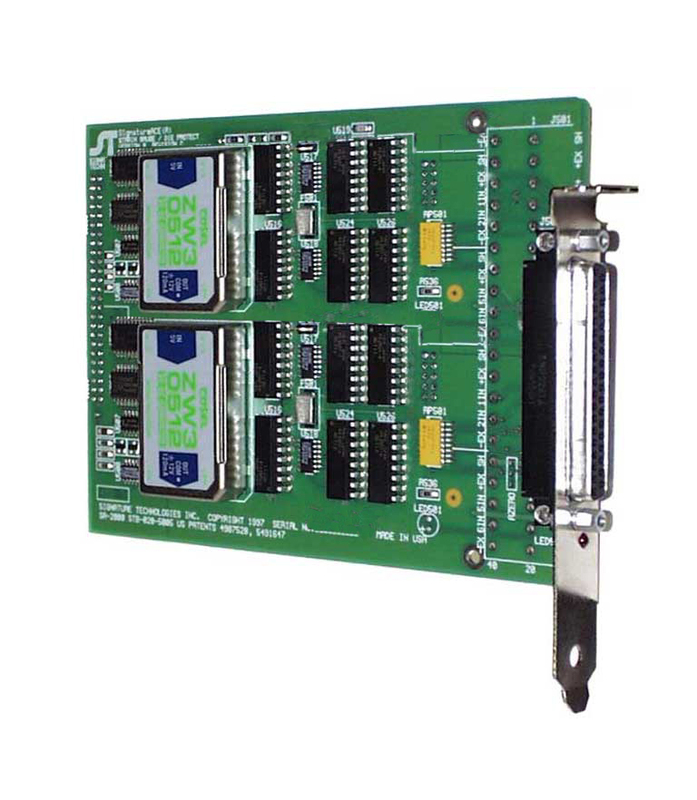 Software-selectable pull-up to 24 VDC or pull-down to common. This module features built-in D.C. wetting or proximity switch power supply at 24 Volts, 0.250 amps total usage. The D.C. wetting power supply is short-proof and provides wetting current draw per input of 5 mA.